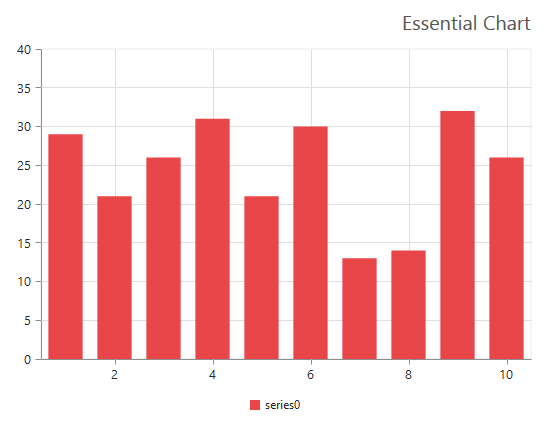 How to customize the alignment of chart title? You can customize the alignment of chart title by using the textAlignment property of title. This property takes near, far and center as values. 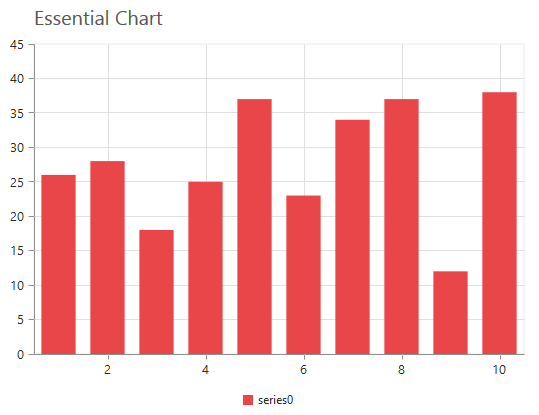 By default, the chart title is aligned center to chart area. Near alignment places the title above the top left corner of chart area and far alignment places the title above the top right corner of chart area. The following code example is to illustrate the same. 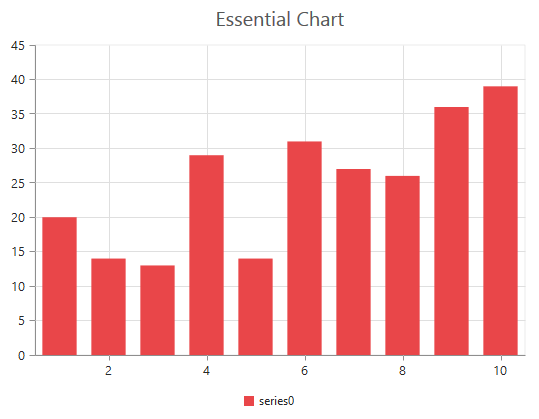 The following screenshot illustrates the Chart with near aligned title. The following screenshot illustrates the Chart with center aligned title. The following screenshot illustrates the Chart with far aligned title.